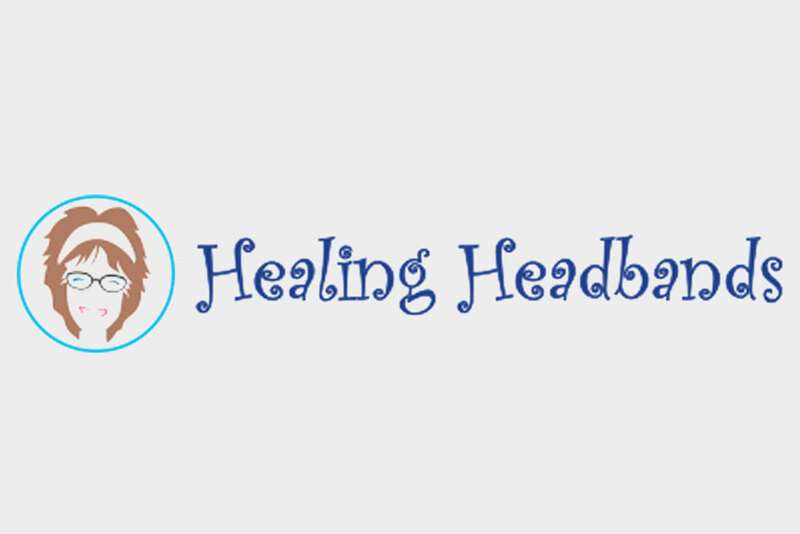 Healing Headbands Project is a nonprofit organization based in Sea Cliff, New York, that helps heal communities by combining laughter and art. Its goal is to build a foundation of joy as a whole consciousness and express to others that, through the creation process, we hold the power to heal. It uses laughing exercises and art workshops to help people awaken their creative minds and express that creativity in painting. All artwork created in its workshops is then printed on soft, ultraviolet light–protected fabric and made into headbands, a special keepsake from the workshop that serves as a daily reminder that happiness is a state of mind. ESME’s VersAnnette Blackman-Bosia had the opportunity to interview Healing Headband’s cofounder and creative director, Joanie Accolla. Q: When, why, and how did you decide to start Healing Headbands Project? A: It was in 2009 that I made a powerful statement in my journal. I wrote, “I want to be a part of something really big.” As an artist and interior designer, I was working five different jobs and wearing no less than three hats a day. I was definitely making ends meet as a single mom with two children. In fact, it was when I created a small side business called Making Ends Meet that I met Barbara Grapstein. Barbara was a client, and we became friends very quickly while working on several projects for her home. It was a couple of years later that we discovered we had similar dreams—to help people. Barbara found a calling to help people with laughter, studying with Steve Wilson through the World Laughter Tour. Around the same time, I was getting certified as a holistic health counselor through the Institute for Integrative Nutrition. As an interior designer for 18 years, I always felt there was more I could do to help people besides “decorate.” It was when Barbara came back from South America with several colorful headbands intended as souvenirs—the headbands were designed like a fan and covered the whole head, something she hadn’t seen before. To her dismay, they were too small for her friends, so she thought to donate them to children who have lost their hair from cancer. It was at that moment, while holding one of these headbands, that we decided to make them. A: Our original idea is at the forefront: “Let’s make original art and turn that into headbands, that way everyone is unique.” We thought to add the element of laughter, and the Laugh Create Heal workshop was designed. That is now a registered trademark. No one else is doing what we are. We love to help others, especially children who are in hospitals, laugh and make art. In terms of difficulty, when the program was developed, we thought the children would not want to wait two weeks for their headbands to arrive. It was unexpected that after three years of working with children and adults of all ages there has not been one unhappy person. The anticipation is part of the happy process. You look forward to seeing the final product; there is an element of mystery. The fact that the artwork they’ve created is transferred to fabric and made into a wearable headband always elicits a “Wow!” response when received. It’s food for the soul. A: Healing Headbands Project can help every Solo Mom and their families with the Laugh Create Heal workshop. It’s for everyone’s healing! We had brought the workshop to a group of children and their families at St. Jude’s Children’s Hospital a year ago. The workshop always begins with laughter, and there was one little girl that no matter what laughter exercises we did, she never smiled. Even though the room was full of laughter she didn’t smile, ever . . . not once. After the laughter session was over, her mother came up to us and thanked us, that she had not seen her daughter so happy in a long while. Barbara and I were shocked to discover this. It was the mom’s strong connection with her daughter that she felt the shift in her daughter’s energy and in turn, she (the daughter) created the most incredible art. A: The Healing Headbands Project goal is to help those with illness feel better. We are doing this with everyone who participates. It’s important to leave the workshop with a couple of positive tools to take home with you. Laughter is the key to staying in the moment, and the headband is a wonderful reminder. A: The project is so versatile that it can be brought into most venues. We are always looking for more support from organizations, schools, and businesses to help fund the workshops. Kids for Kids is a community-outreach workshop we designed for birthday parties, festivals, fairs, and private parties. We are currently partnering with organizations such as Girl Scouts and Kiwanis Clubs that align and reflect our core values: unity, empathy, and compassion. Together as a community, we help empower future generations. Q: How have you been affected by this work? Has it changed you in any way? A: When I asked to be a part of something really big, I had no idea it would incorporate everything that I love. It’s a great feeling to be aligned with the greatest part of being human: service. Q: What are you most proud of in terms of your work and participation with Healing Headbands Project? A: The best is yet to come. The world is a big, beautiful home, and everyone has their own perspective, and the project helps shift the way the world looks despite all our differences. Every person on earth has the power within themselves to heal. We’re leveling out the field with (God’s) gift of laughter and art. We all can help heal, one headband at a time. Thank you, Joanie, for your vision and generosity. You make Solo Moms proud with what you’ve done with your wonderful organization. Thanks for sharing with ESME!